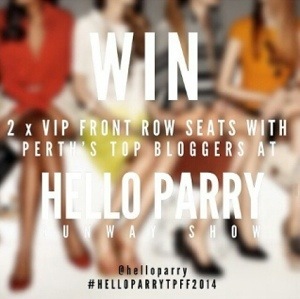 I attended my first Perth Fashion Festival as a blogger this weekend just passed. As a catwalk model and as a VIP no less! 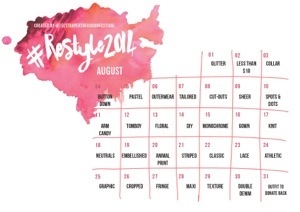 I was selected as one of ten ‘fans’ from the August Restyle challenge, to model my outfit from one of the daily prompts; I was given ‘MAXI’. 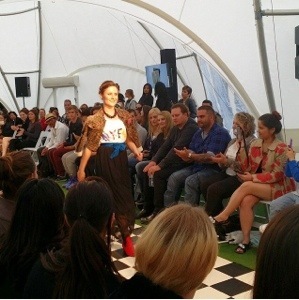 Here’s a snap of me rocking the runway on Sunday, the smile on my face could have powered a lightbulb!! 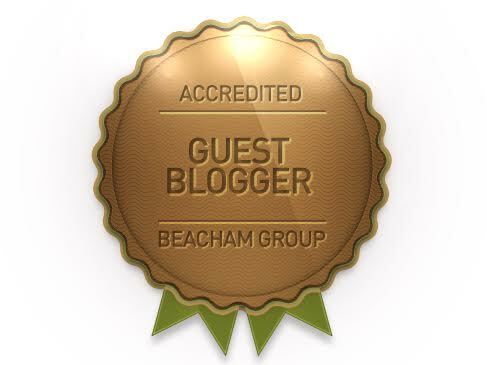 Thanks to @sarah_quel for this picture. Check out the Tangible Instagram for more behind the scenes snaps. …is an awesome one. I won a competition through one of my favourite online stores, Hello Parry to sit front row at their debut runway show on Saturday 20th of September at Fashion Central in Forrest Chase. The collection was STUNNING. Textured crops, whimsical flowing hemlines, tailored tops, flanked by a gorgeous array of full skirts. I am in love with midi skirts of all varieties this season, and the vivid blue hued skirt on MC was no exception. 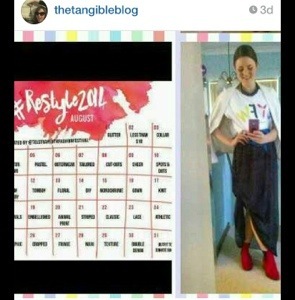 Here’s to Telstra Perth fashion Festival, for my first event, VIP experience, gift bag, and fashion post on Tangible.